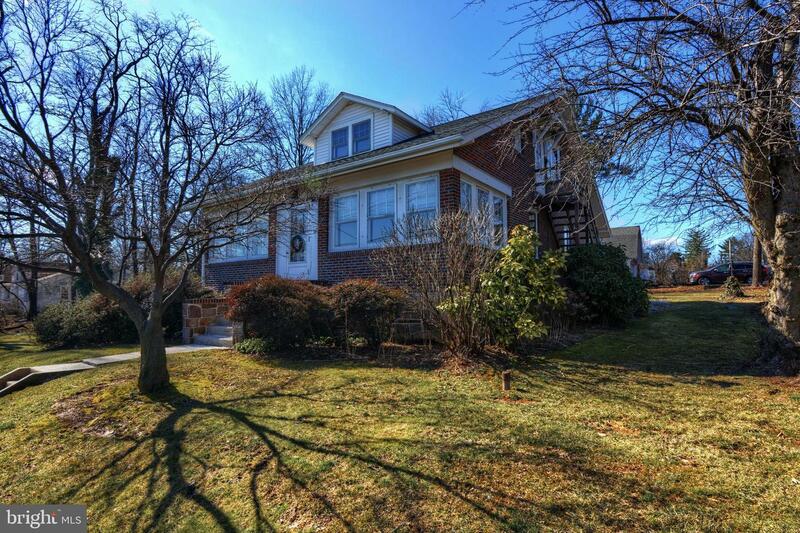 OPEN HOUSE SUN 3/24 1:00-4:00pm!! 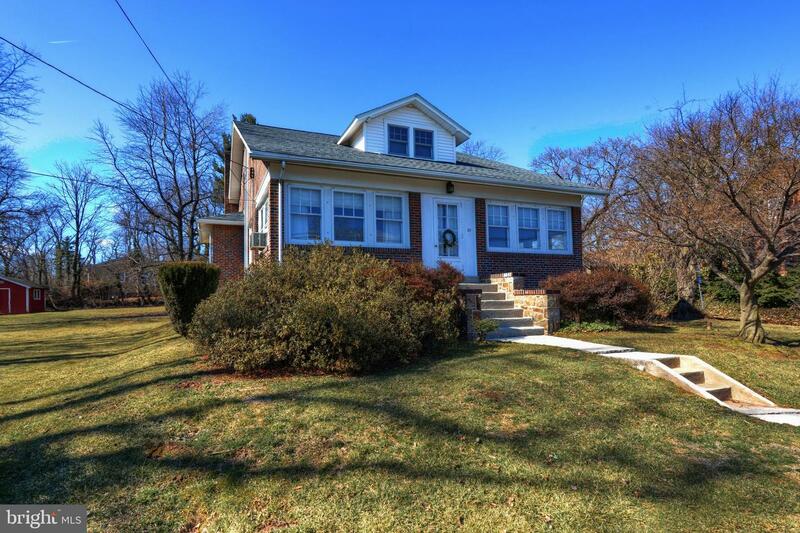 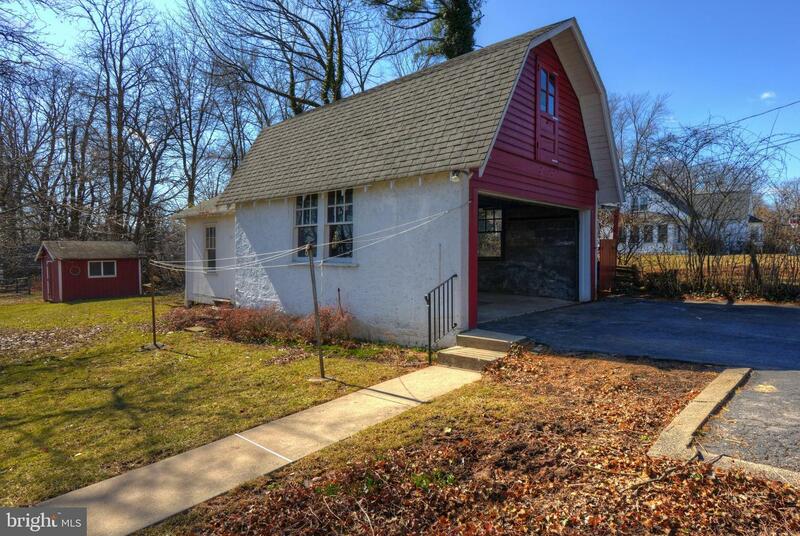 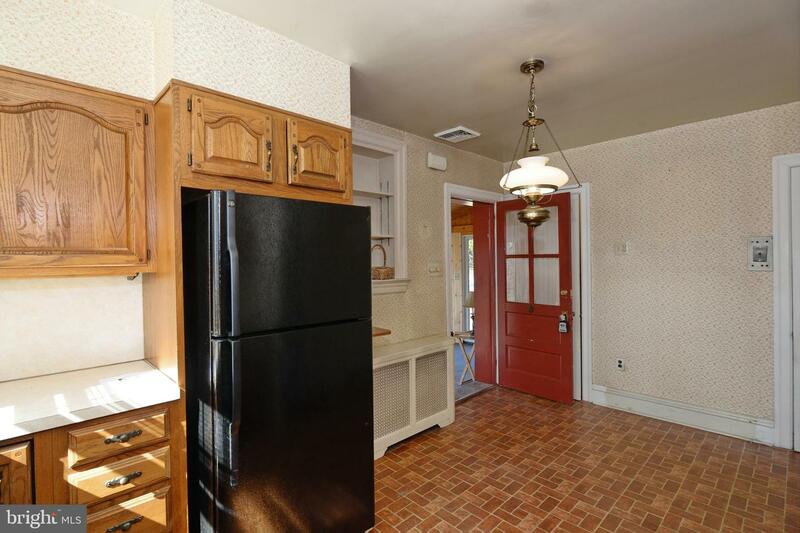 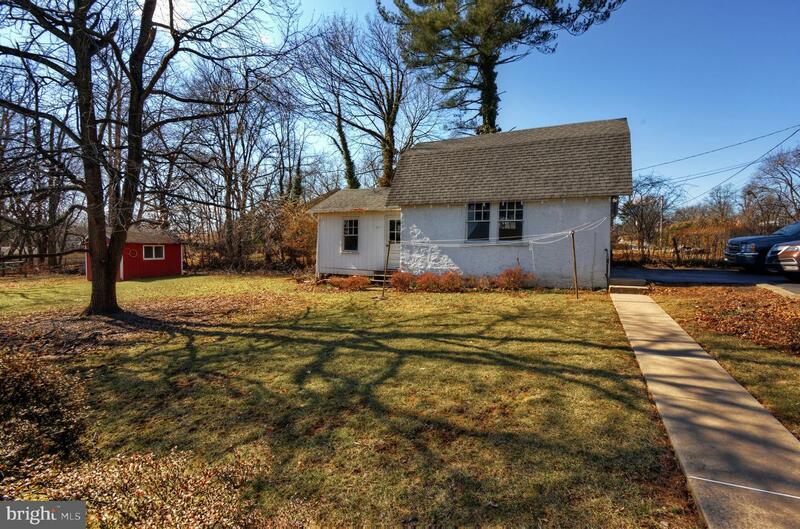 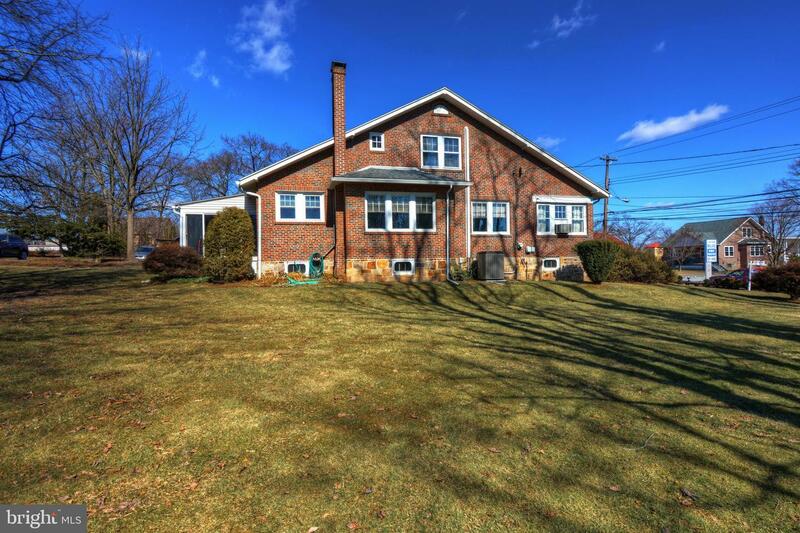 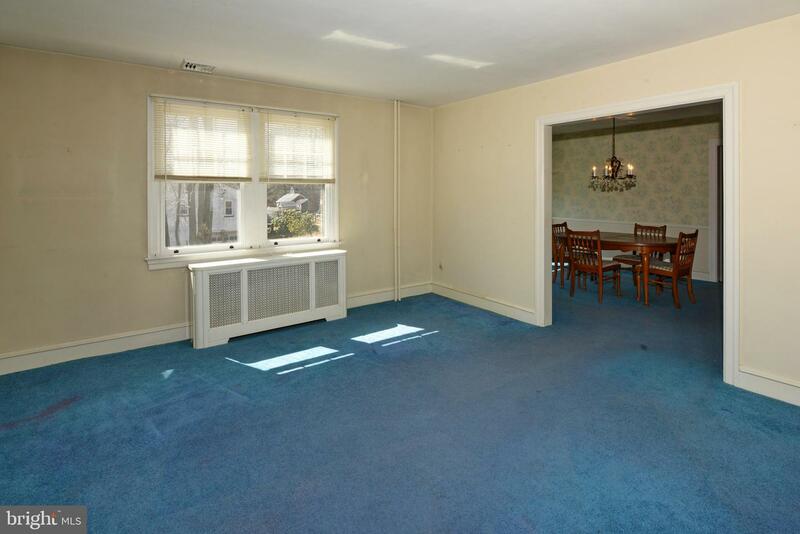 Looks can be deceiving... this is a very spacious home located in METHACTON school district!!! 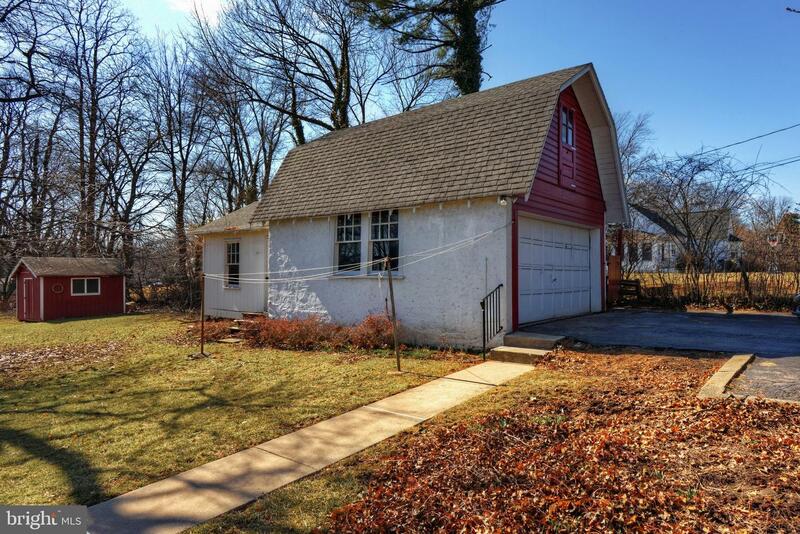 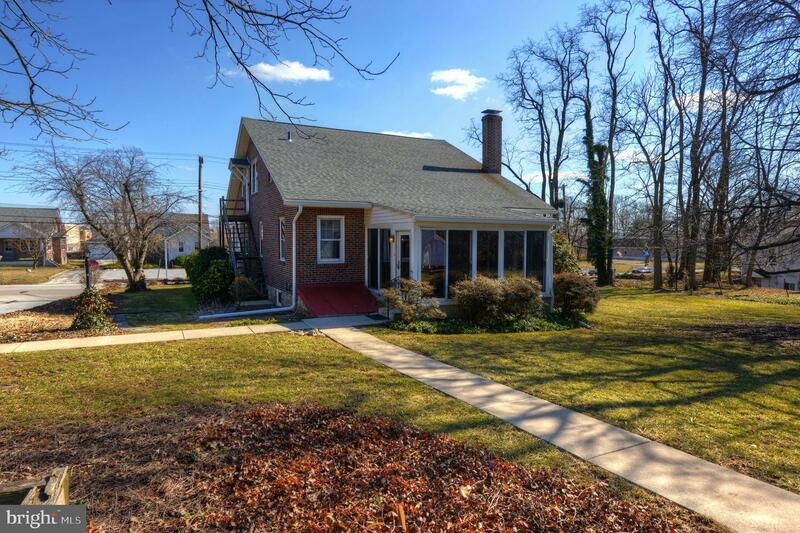 5 bedrooms and 2 full baths, 2 car detached garage with a separate wood/work shop area and second floor garage storage. 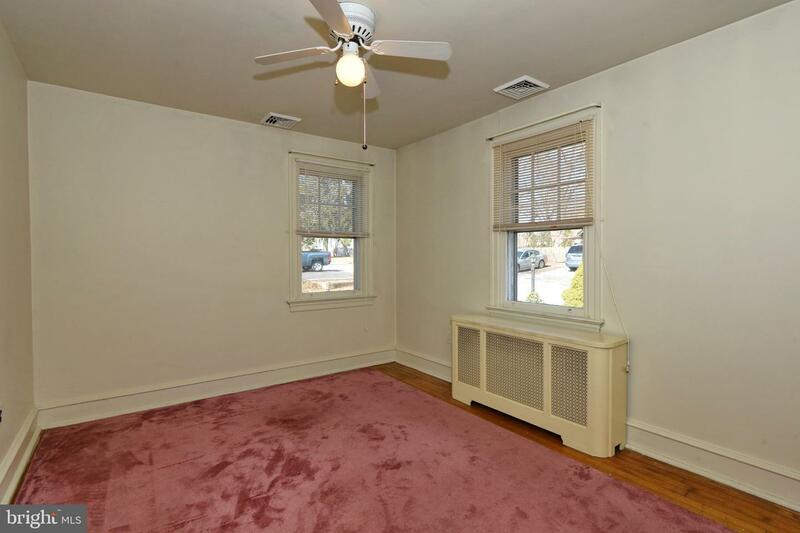 CENTRAL AIR!! 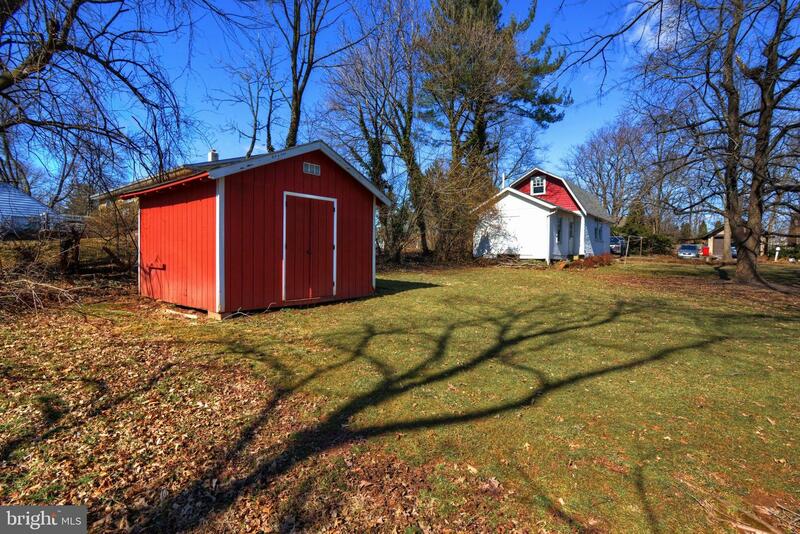 .44 acre lot. 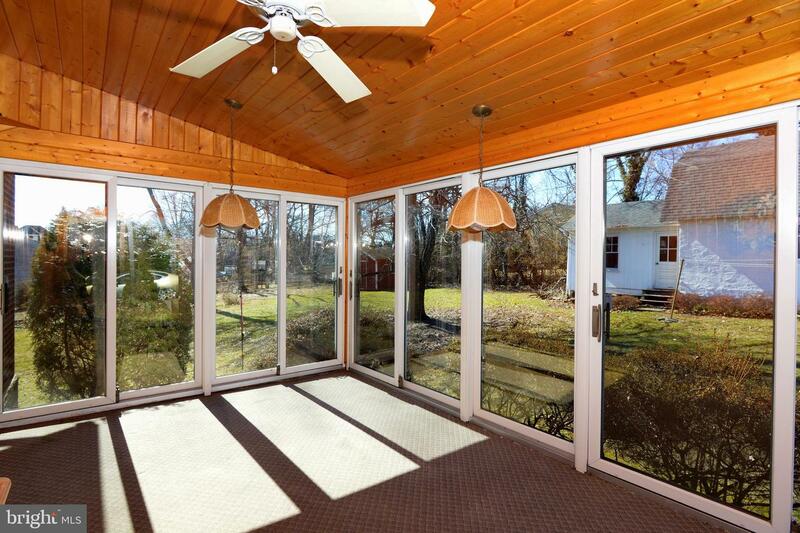 Bright sunny four season sun porch with sliders for an exceptional breeze. 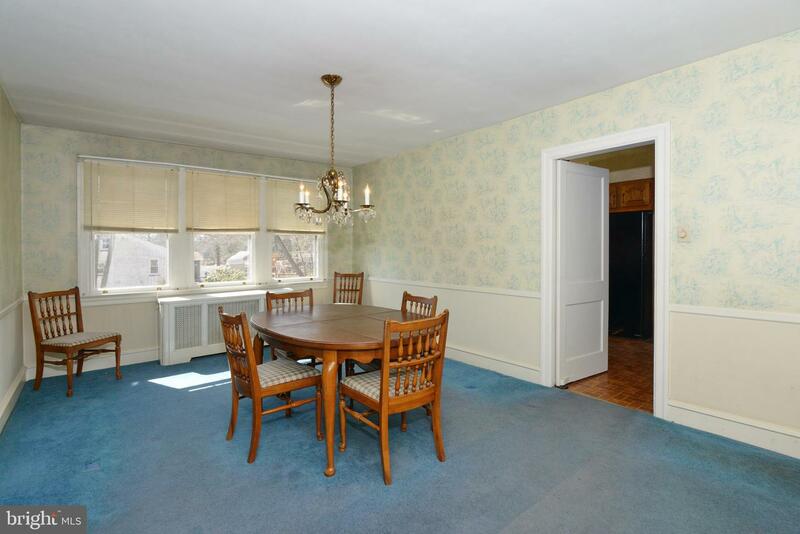 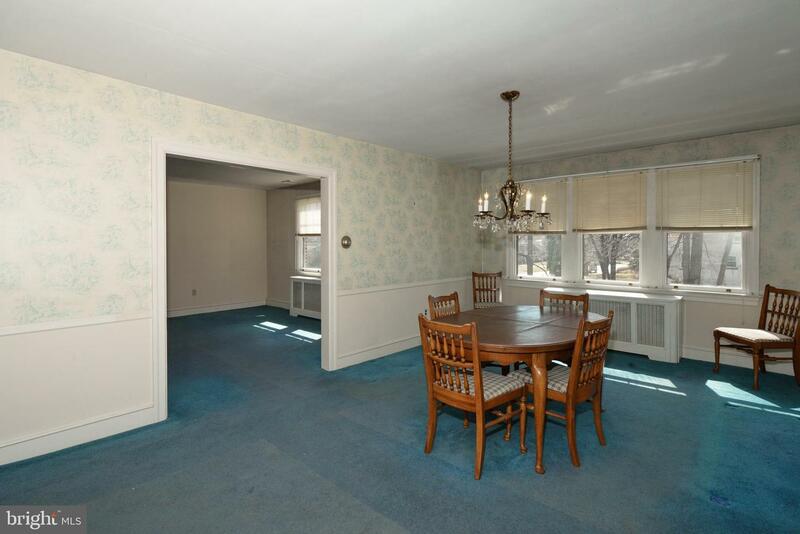 Over-sized dining and living room areas which offer plenty of room for entertaining. 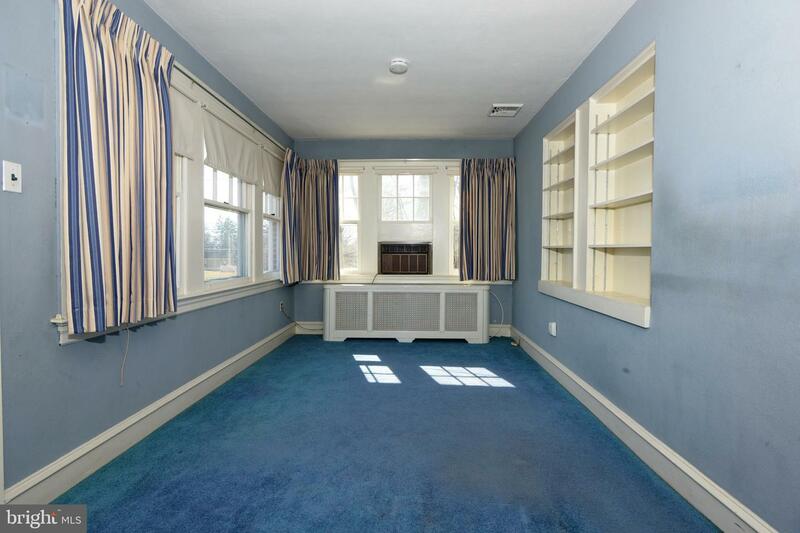 Front entrance leads to a fully enclosed sitting area with lots of natural sunlight and built-in book shelves which makes this a cozy spot for reading and relaxation. 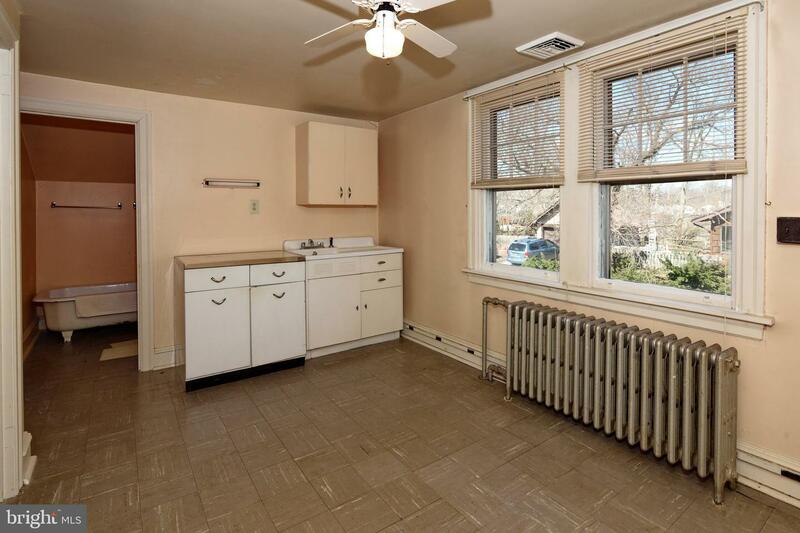 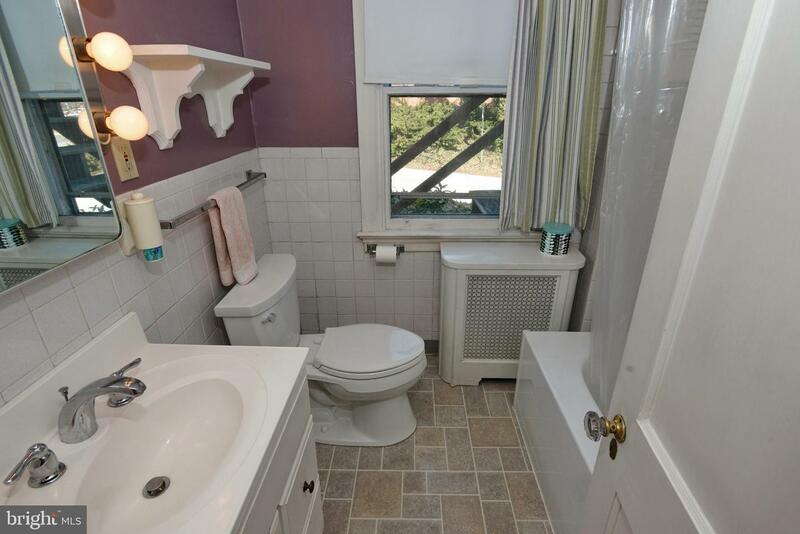 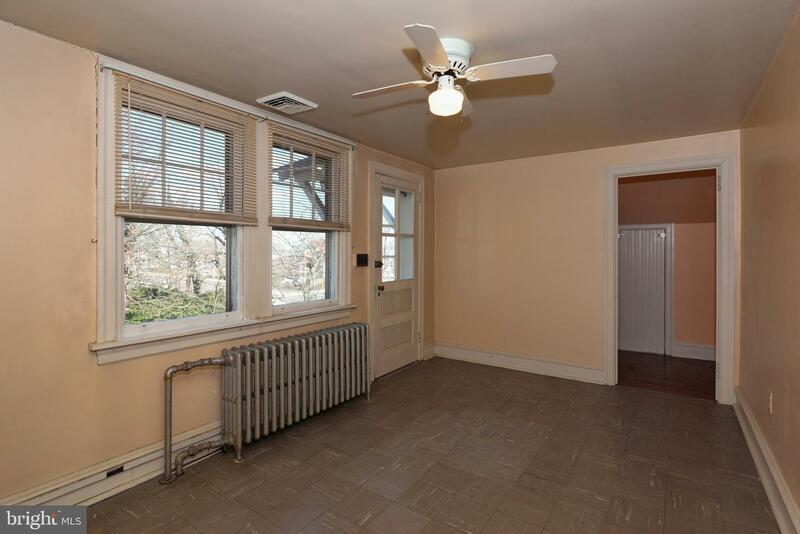 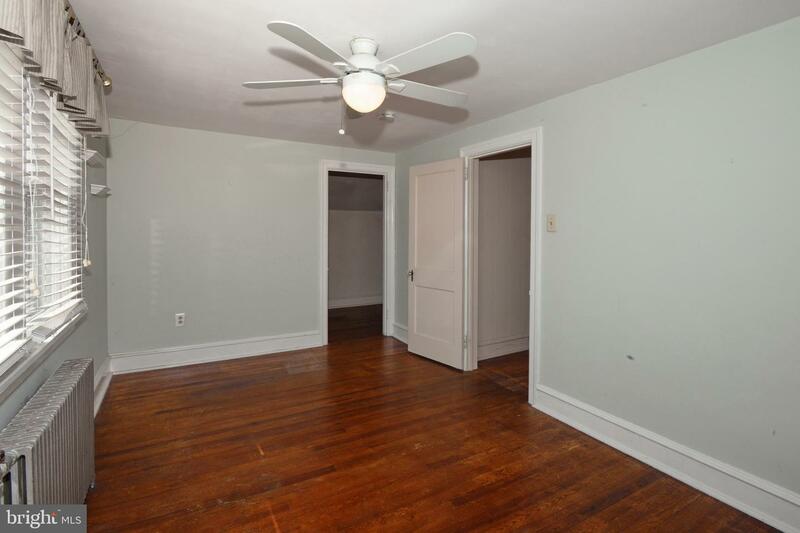 On the main floor is a full bath and two bedrooms with large closets. 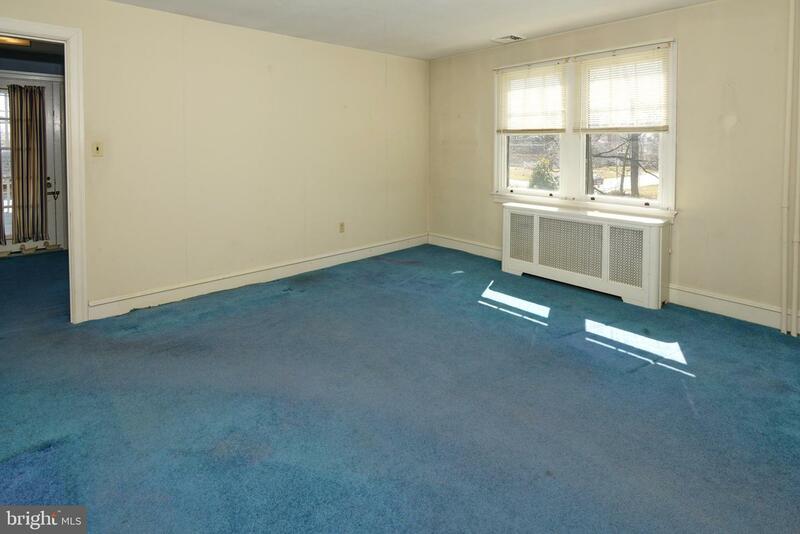 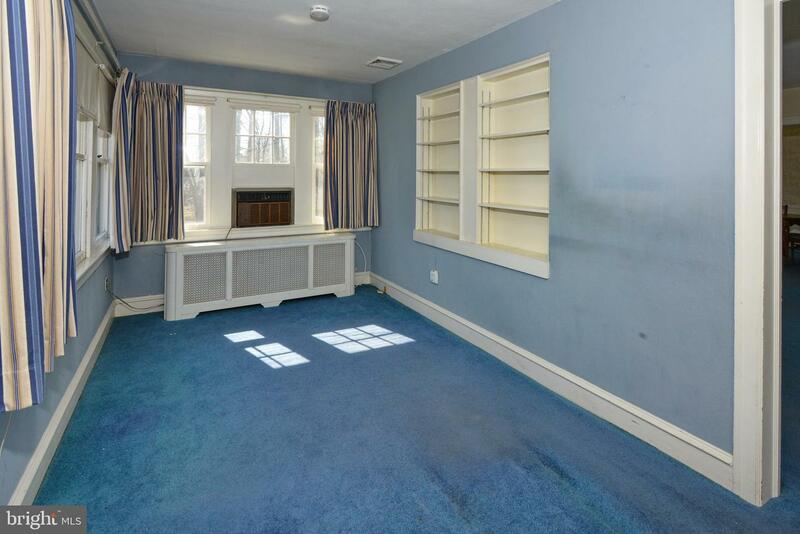 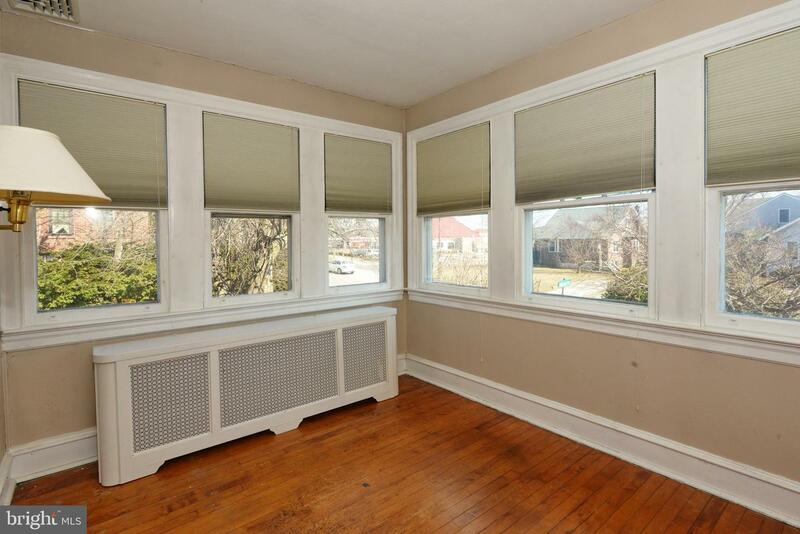 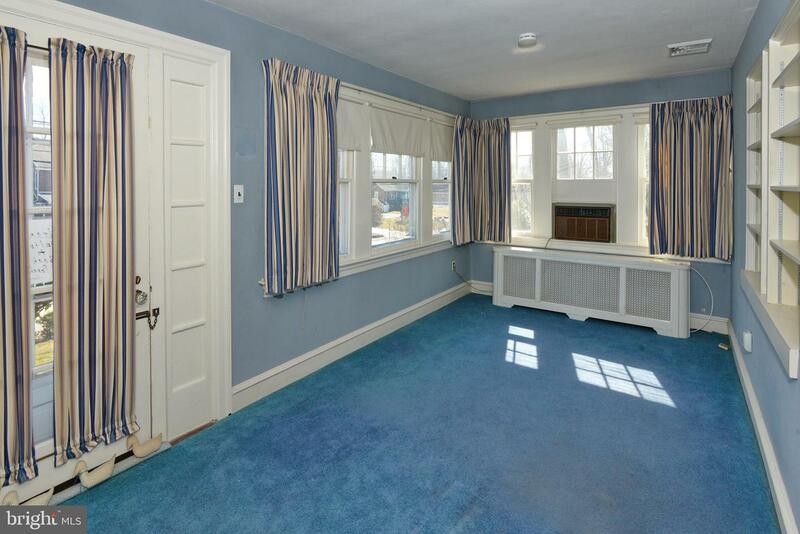 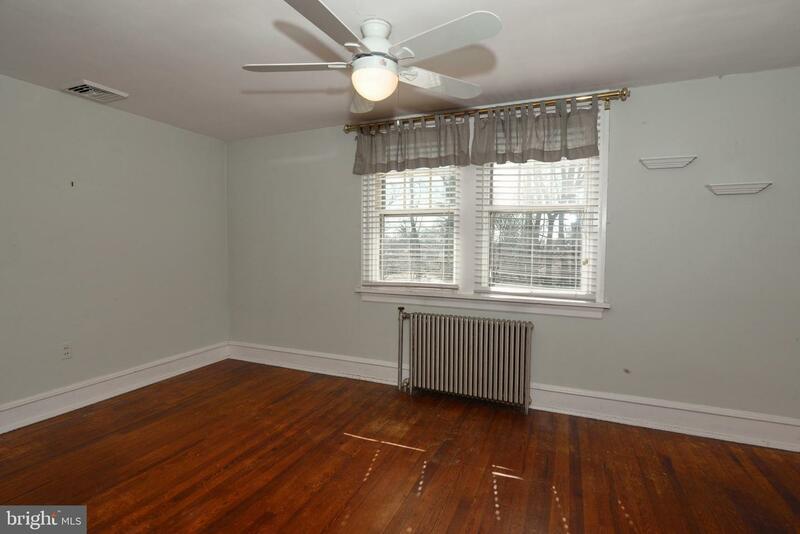 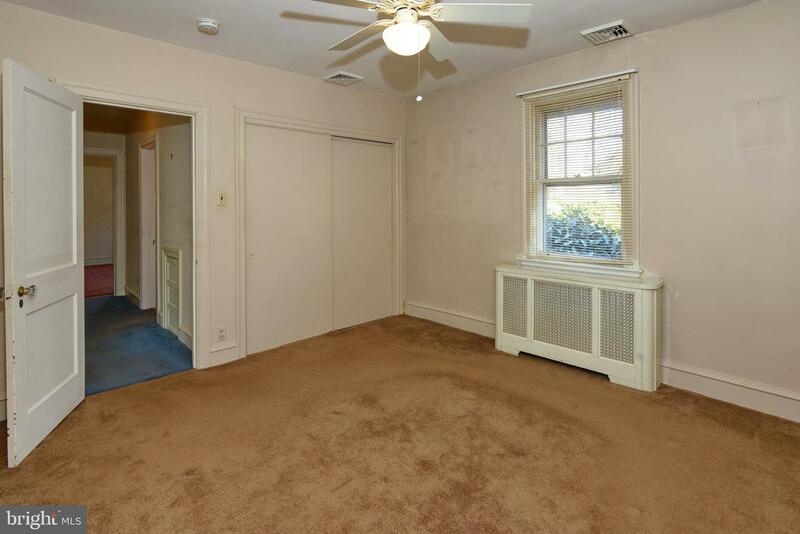 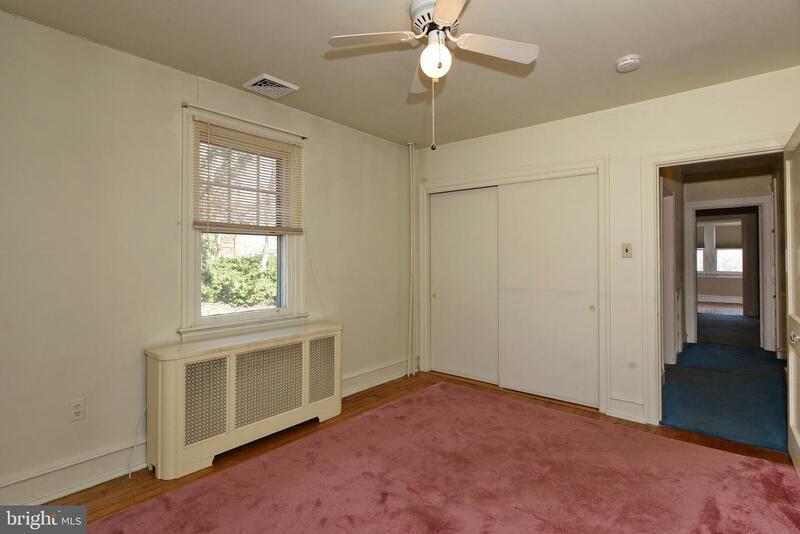 The front lower bedroom has its own sunny sitting area or could be used as office space. 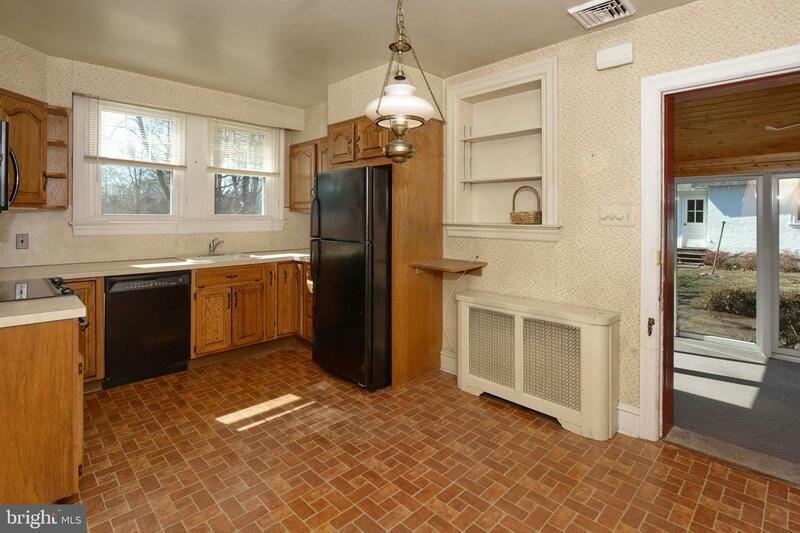 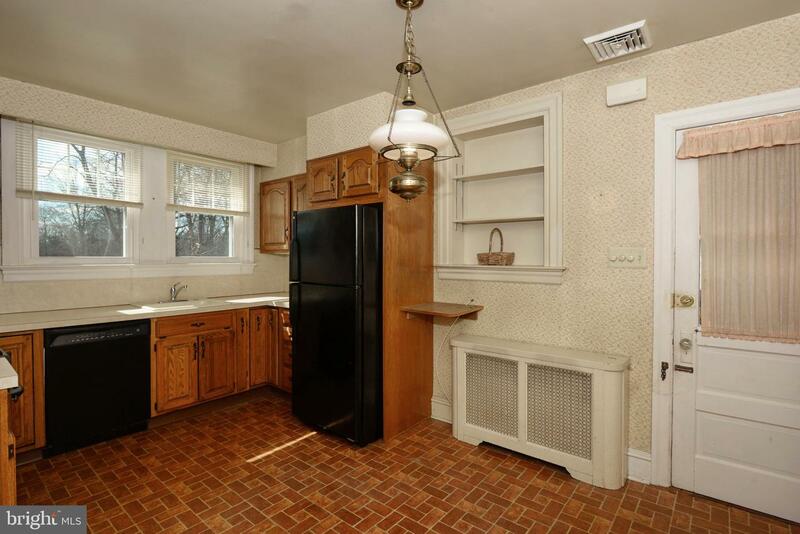 Cozy eat-in kitchen with built-in shelves, refrigerator, dishwasher and flat cook top stove and oven. 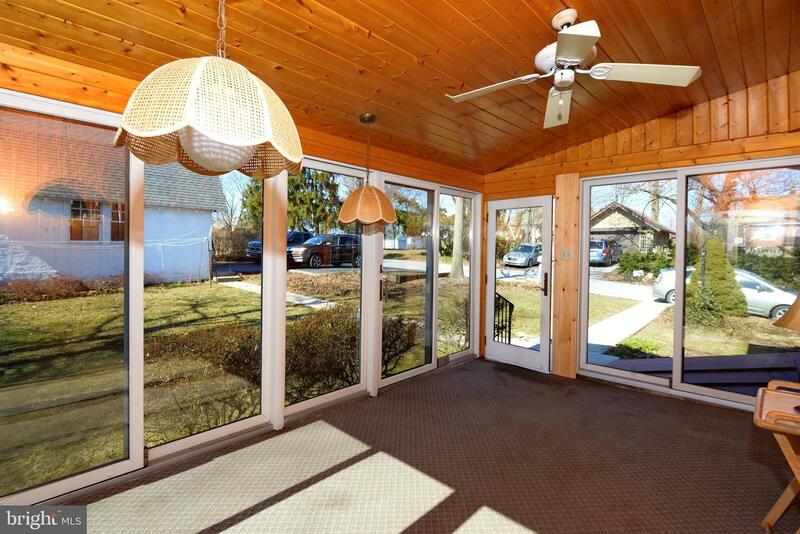 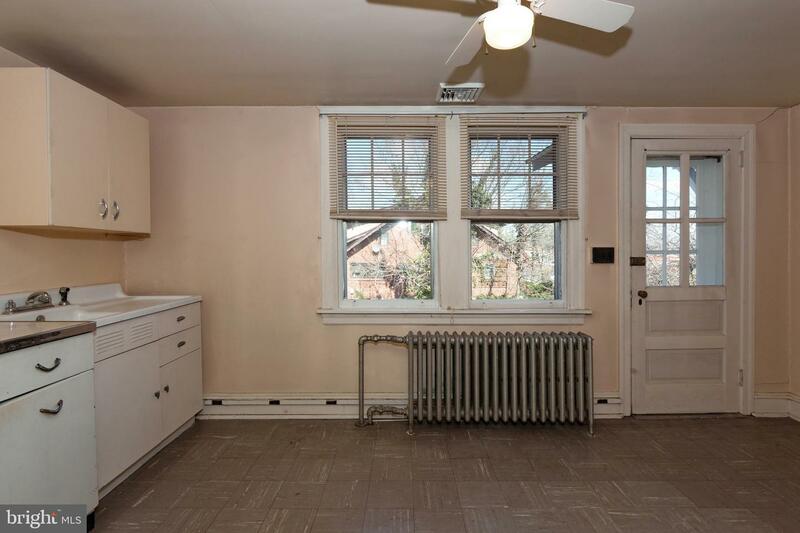 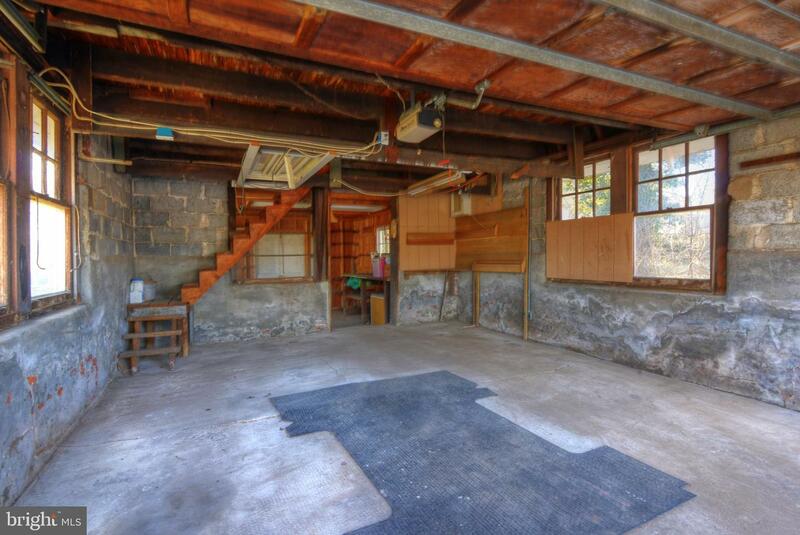 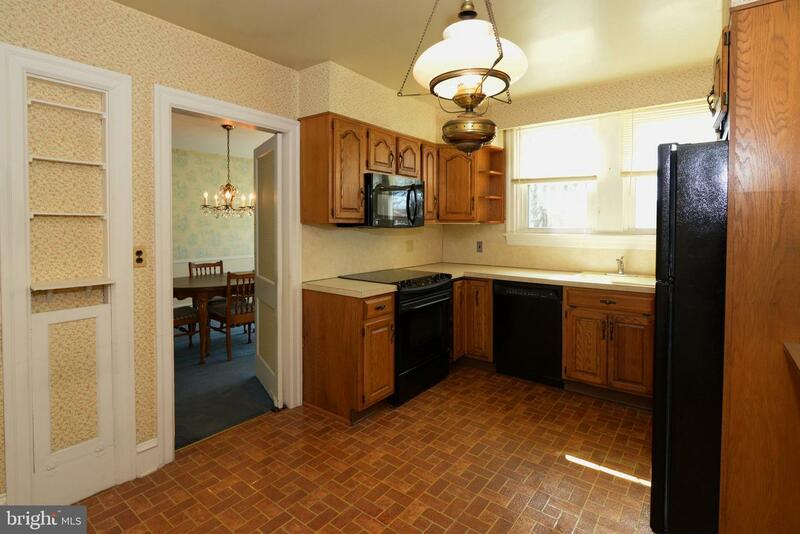 From the kitchen is a sun porch with beautiful wood ceiling. 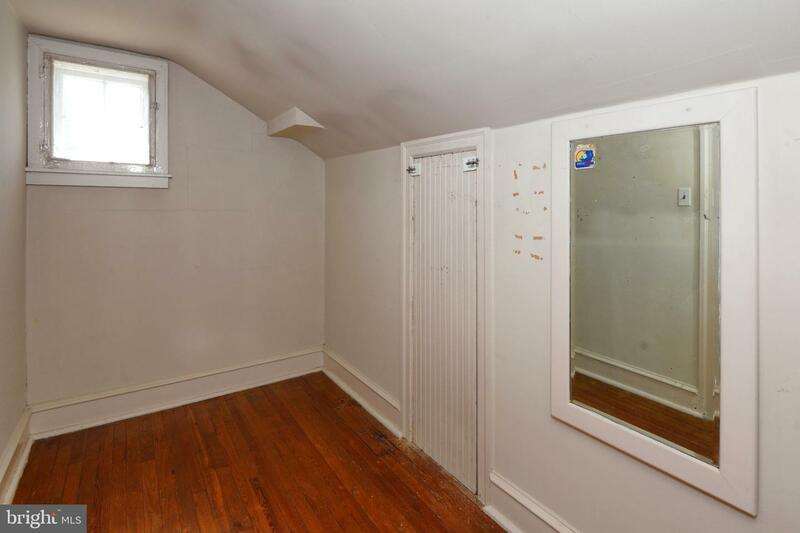 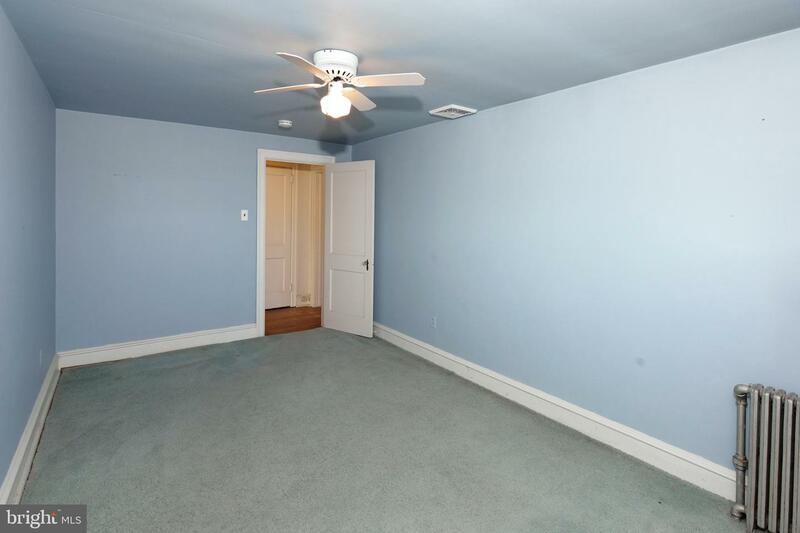 Second floor offers 3 nice sized bedrooms with their own walk-in closets. 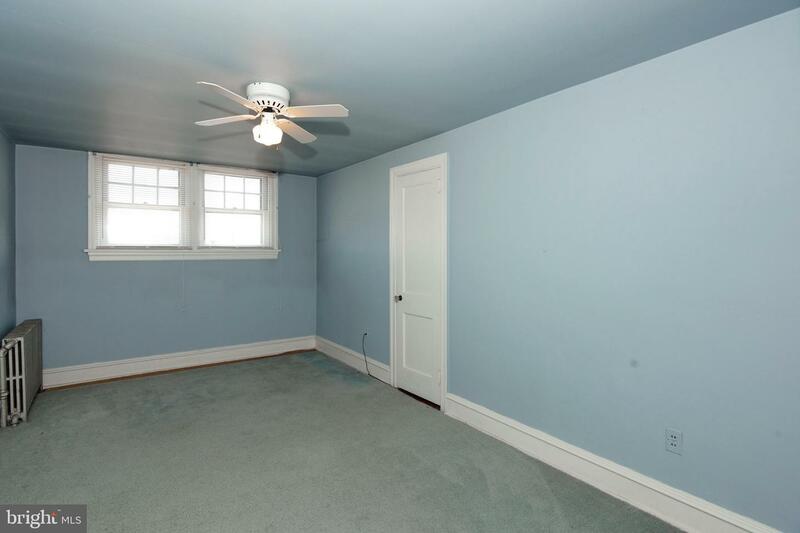 Possible space on the second floor for an in-law suite. 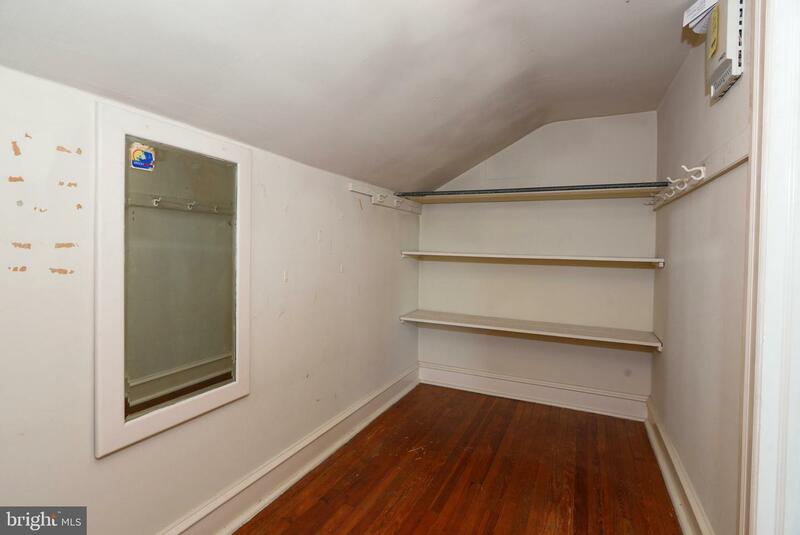 Lots and lots of closet space!! 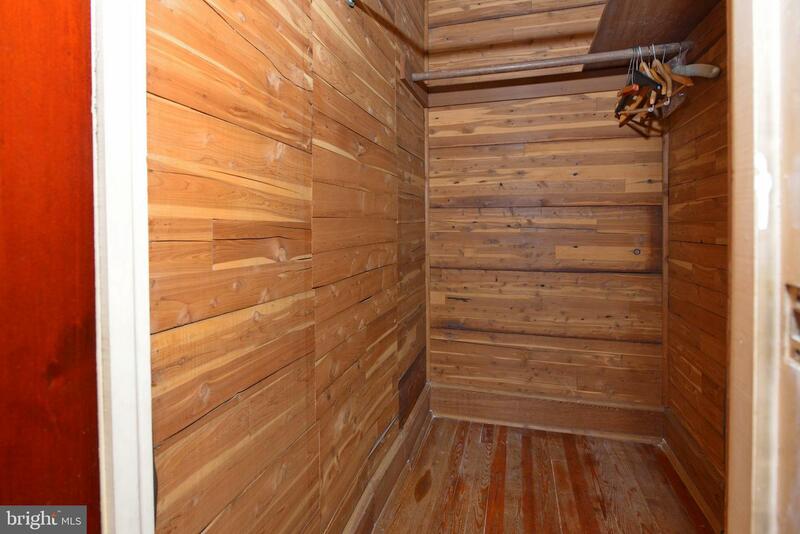 Also a cedar closet for keepsake items in stair-case leading to the second floor. 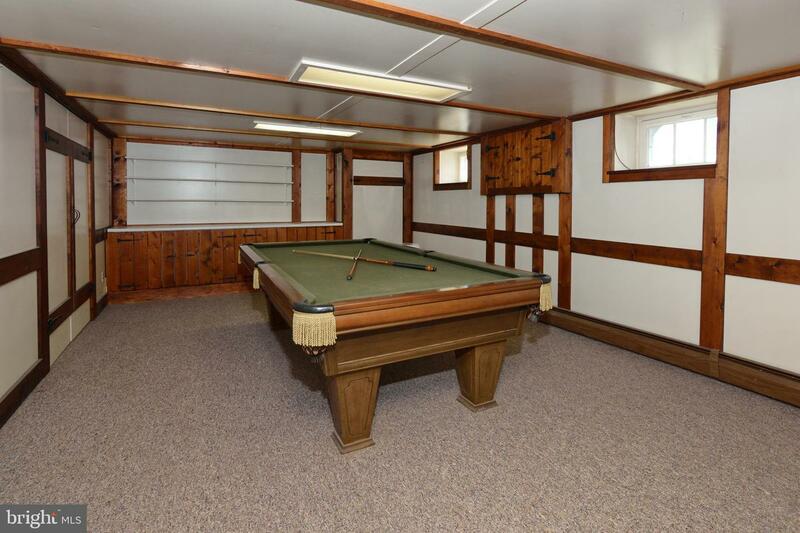 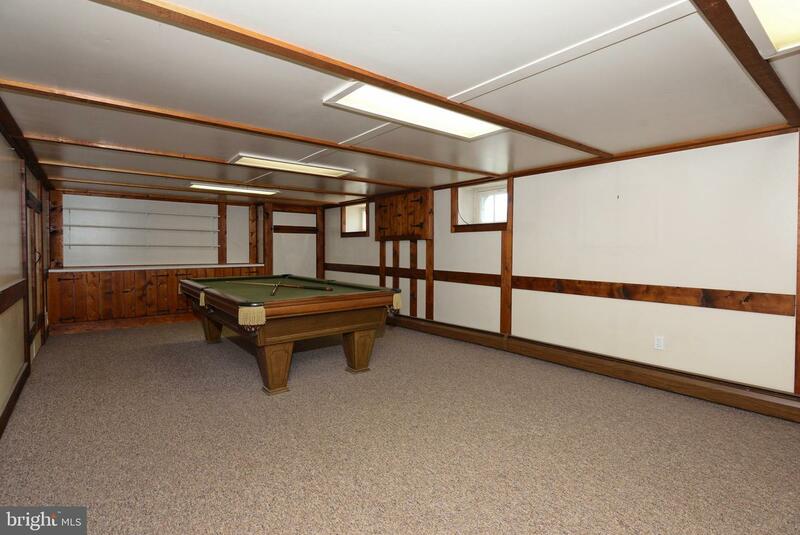 In the basement you will find a partially finished basement with pool table and all accessories and back counter with plenty of room for your entertaining. 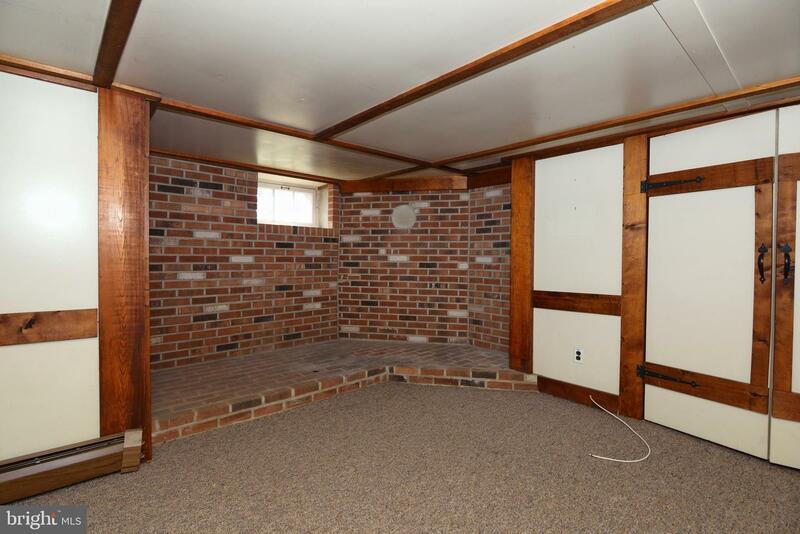 A decorative brick platform perfect for an electric fireplace. 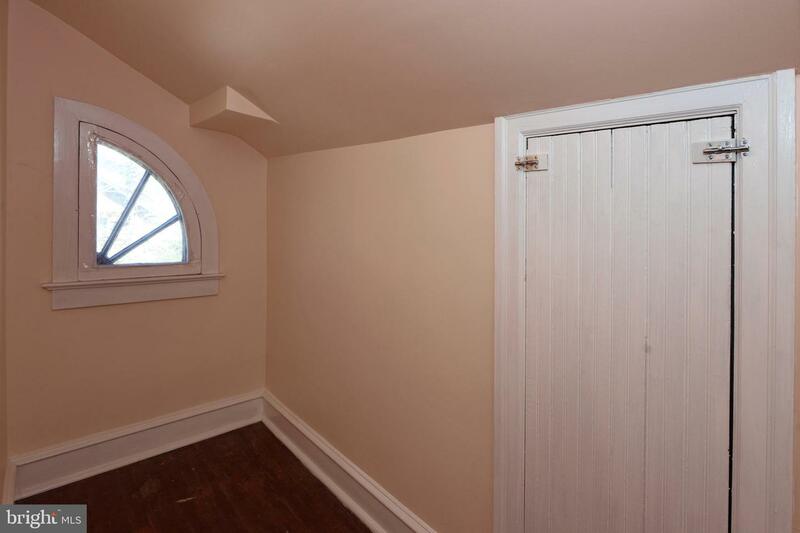 Additional rooms consist of laundry room, another work shop/tinker room and additional storage. 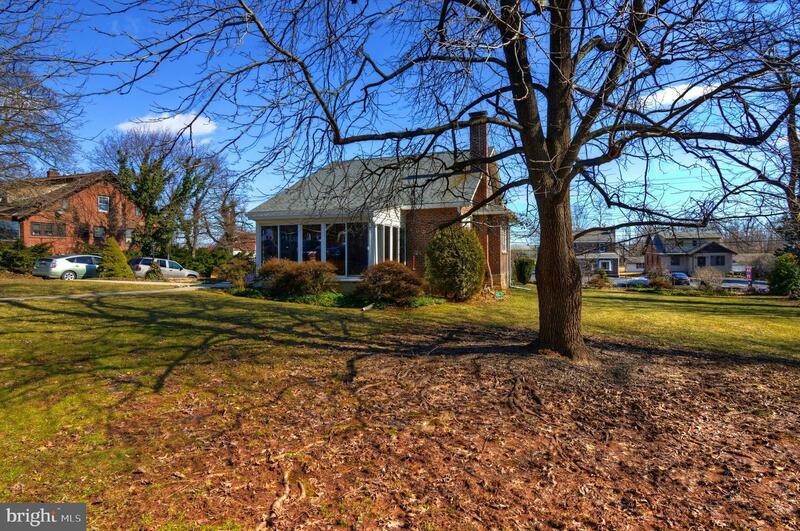 Outside is an open/level yard with mature trees just waiting for your summer picnics. 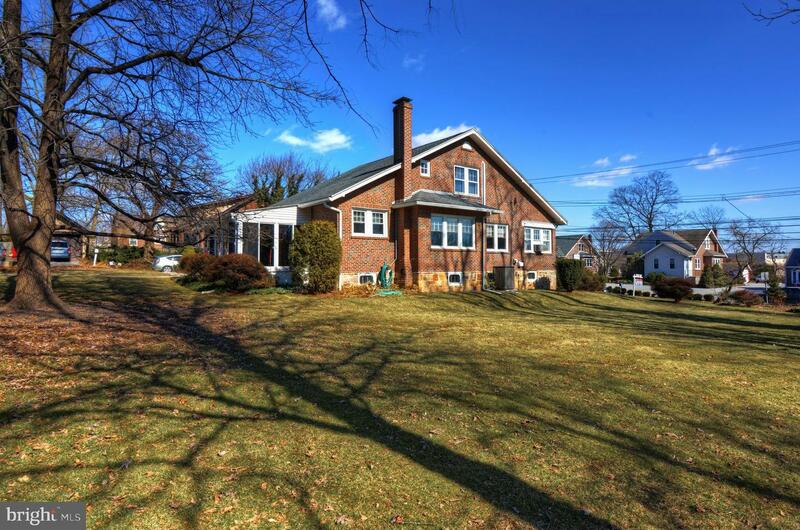 Close to shopping, restaurants and 422 bypass. 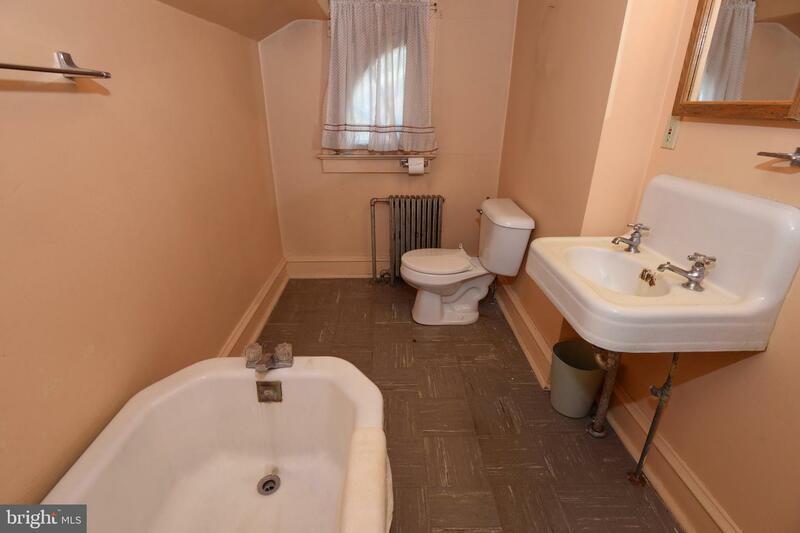 Some of the photos have been digitally staged for ideas.